Want to sell Gold or Platinum jewelry? offer you a fair price. We offer the best price in the area and can pay you via check for your gold and other precious metal on the spot. Simply bring your fine jewelry, gold of any carat, numismatic coins, and gold or platinum scrap pieces into our store. As time allows, while you wait, we will test the metal, verify the precious metal content, weight it, and, if it works for you… write your check. Yes, it is that easy. In order to comply with California state law and prevent the circulation of stolen goods, please know in advance that we will ask to see a valid driver’s license or state ID. Ultimately this is a practice that serves you and insures we do business with only the honorable people of the area. We appreciate your understanding in this matter. We look forward to seeing you at the Jewel Box of Morgan Hill. 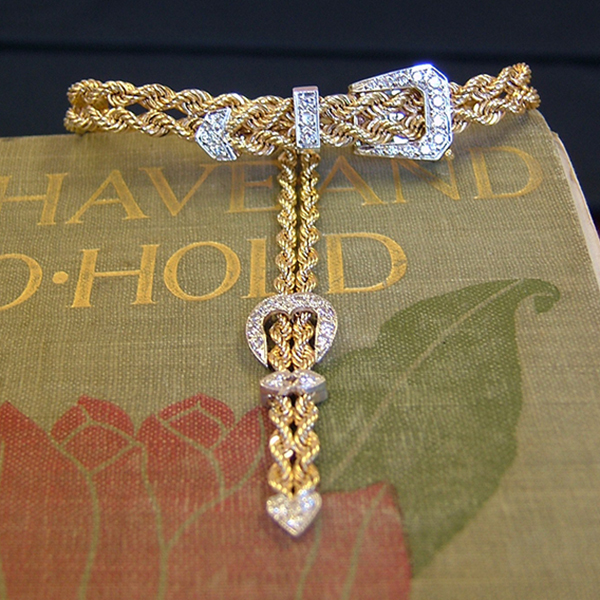 We are happy to take a look at your fine jewelry treasures and let you know your options. 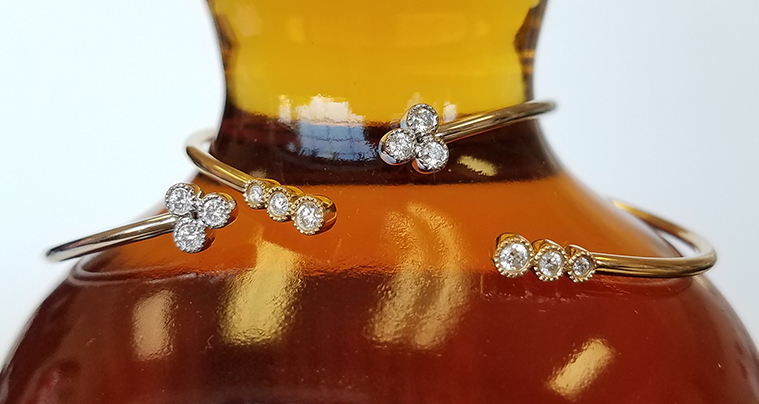 While we cannot guarantee all consigned pieces will sell, our customers regularly purchase consigned and estate jewelry we have. Looking for a gift they can wear every day? We have the perfect selection. Excellent place to have repairs done on your jewelry! Lovely store with beautiful jewelry. Left my wedding ring for repair… My ring received a very thorough exam as well as several suggestions as to the best outcome going forward.